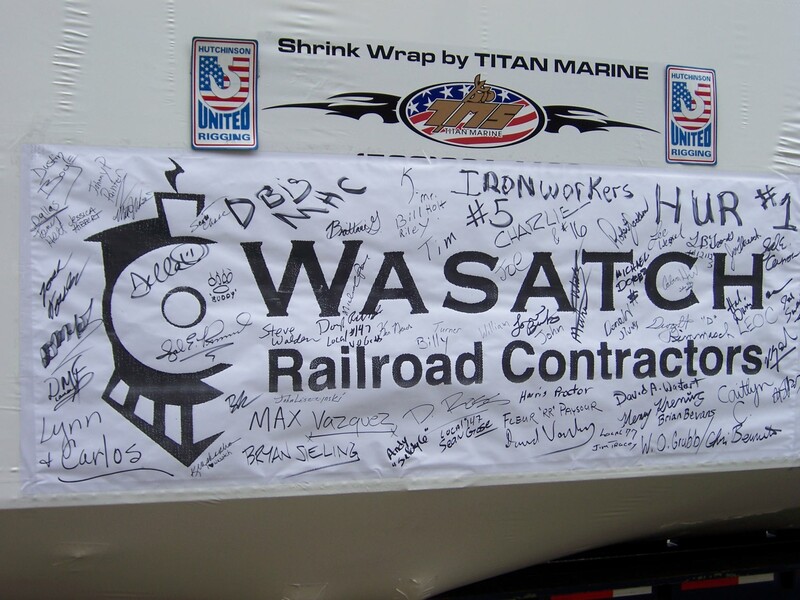 For new construction and major repairs, Wasatch Railroad Contractors is prepared to provide you with complete design and engineering solutions for your railroad equipment. 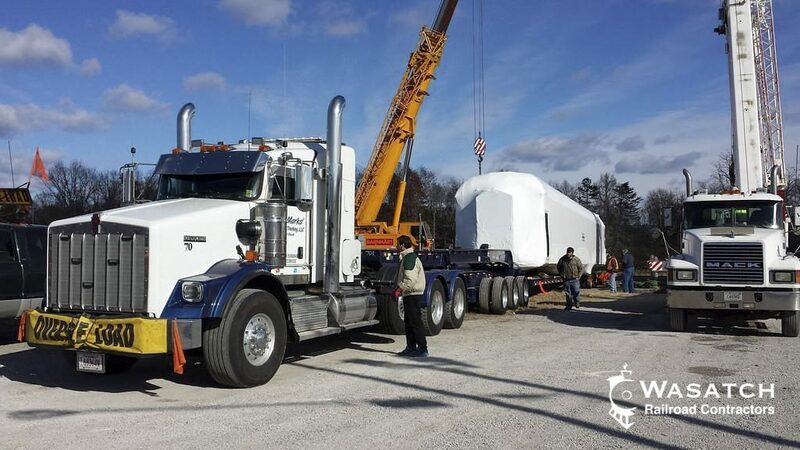 Our skilled staff utilizes state-of-the-art design software to complete our projects. 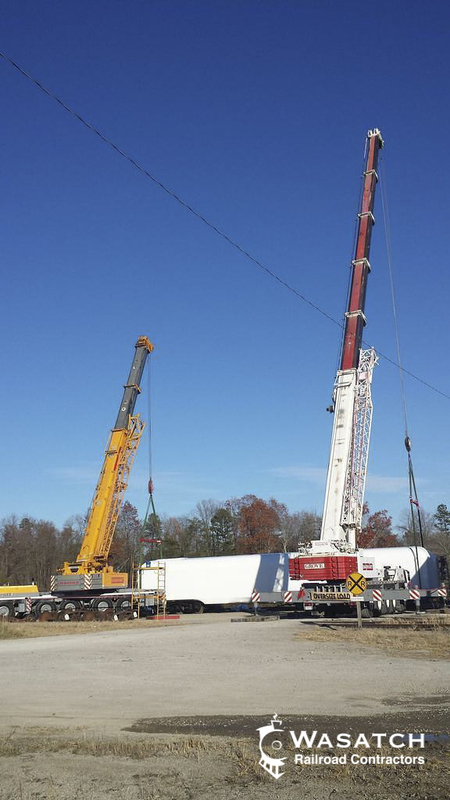 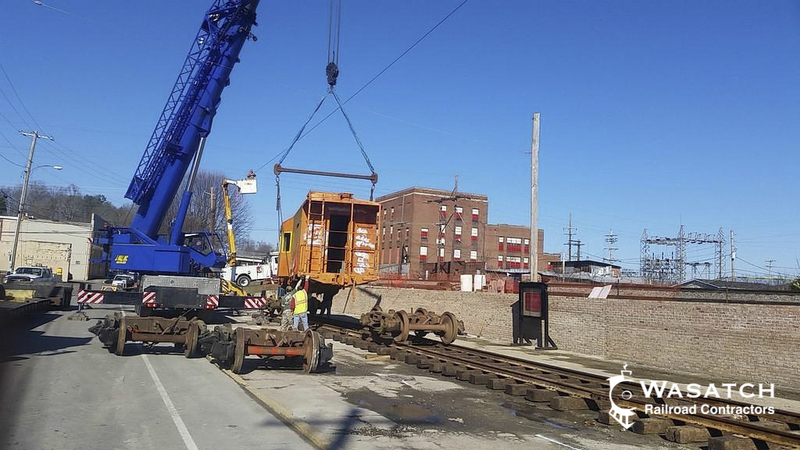 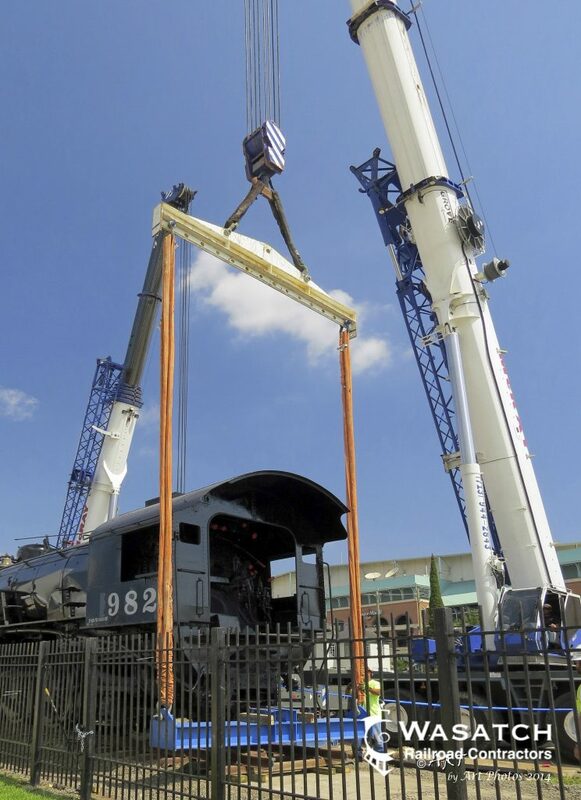 Not every piece of railroad equipment can be moved by rails. 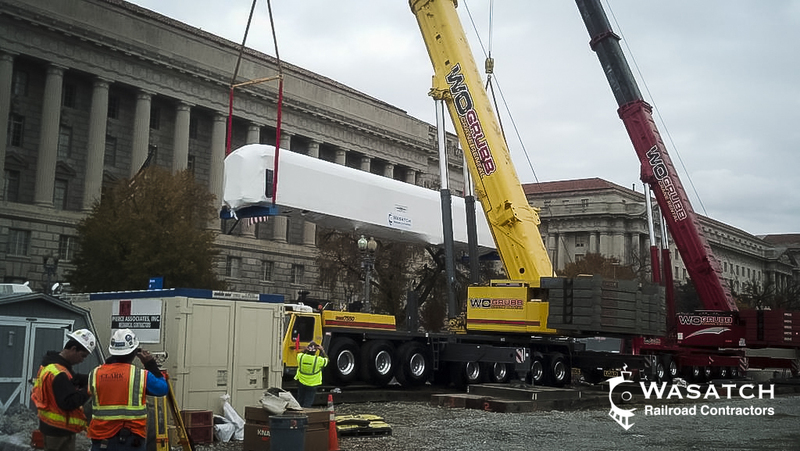 Often, these items need special handling that may include heavy cranes and trucks to handle the items with the utmost care and concern. 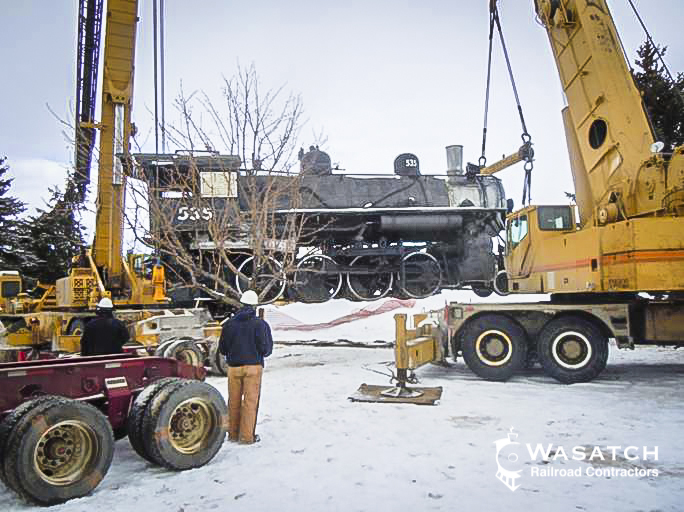 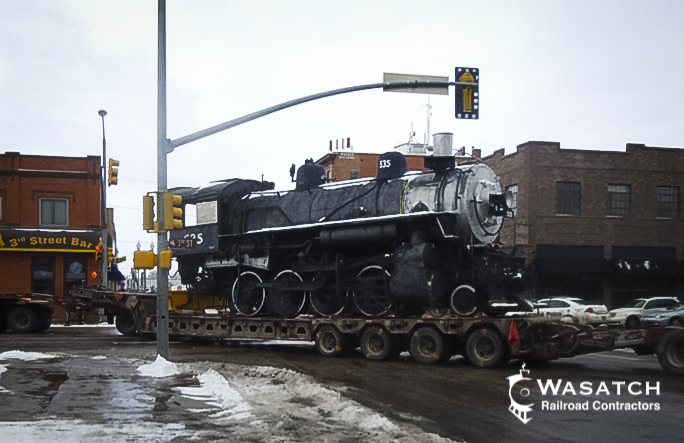 WRC has moved entire collections including steam locomotives, passenger cars, freight cars and other large items for museums, operational railroads and land locked railroads. 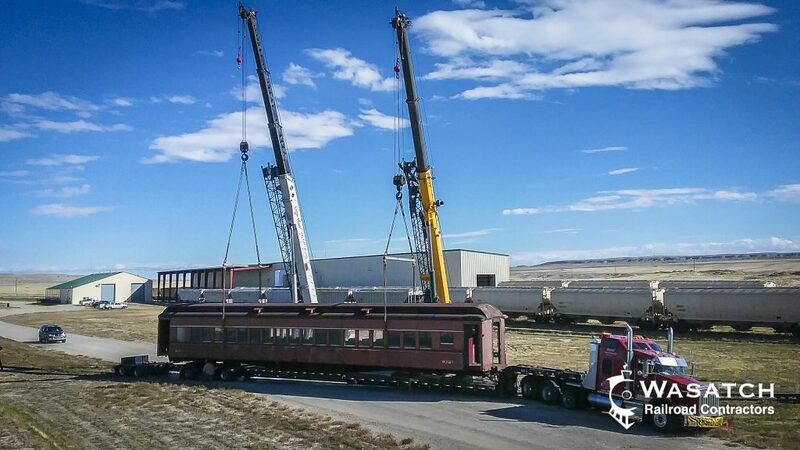 No move is too big nor too small.